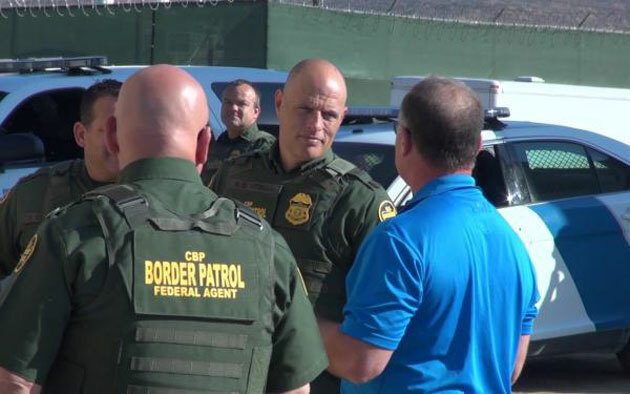 WASHINGTON – Mexico is delaying a meeting between Mexican President Enrique Peña Nieto and President Donald Trump for a second time because Trump refuses to take border wall talks off the table. 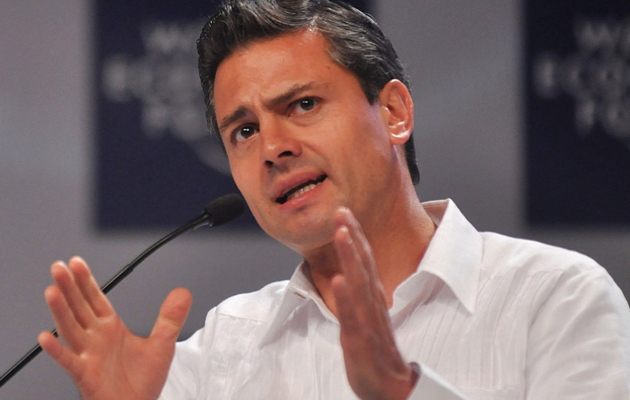 Feature photo: Peña Nieto at the World Economic Forum (2010). Photo by Edgar Alberto Domínguez Cataño. The photo is licensed under the Creative Commons Attribution-Share Alike 2.0 Generic license. Copyright World Economic Forum www.weforum.org / Edgar Alberto Domínguez Cataño.